This topic contains 4 replies, has 3 voices, and was last updated by elxinside 3 years, 4 months ago. 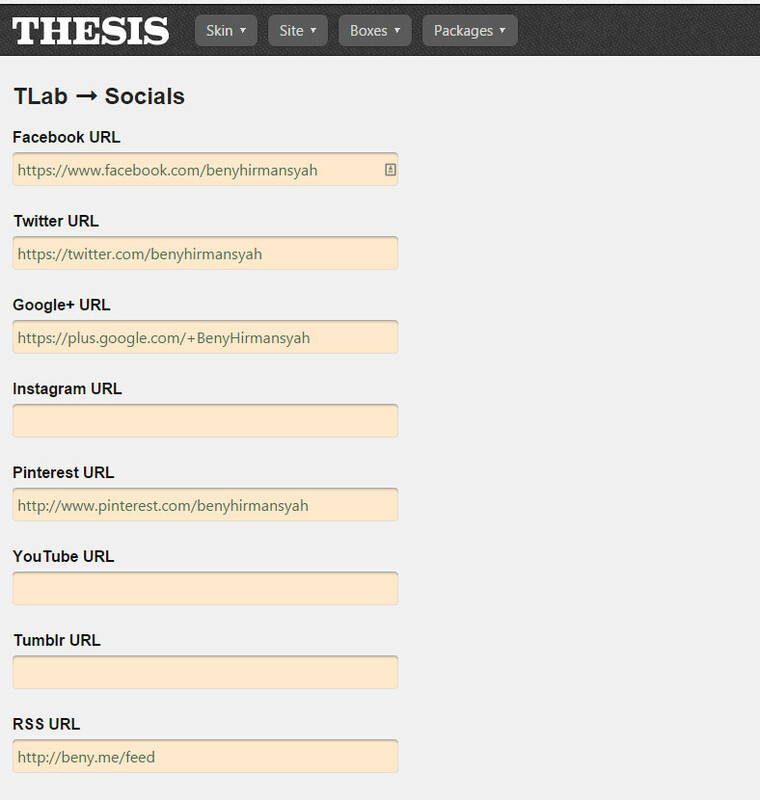 I try to put all my social URL on TLabs social box and it is not working. Only Facebook showed up. Finally, check the boxes of social icons you want to display and save your options. This reply was modified 4 years, 7 months ago by Thomas. those boxes are not available! how can I set it up now? before the “before header menu”. But they are placed above the menu, instead of at the right side. How can i fix this?